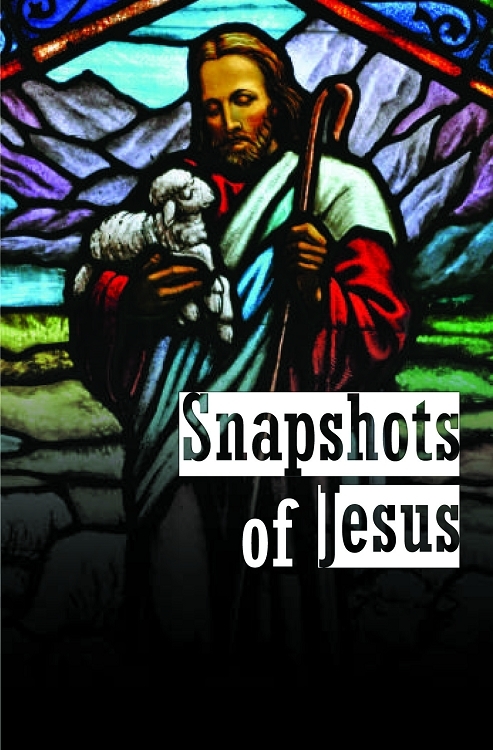 Snapshots of Jesus is a bit like a family photo album. 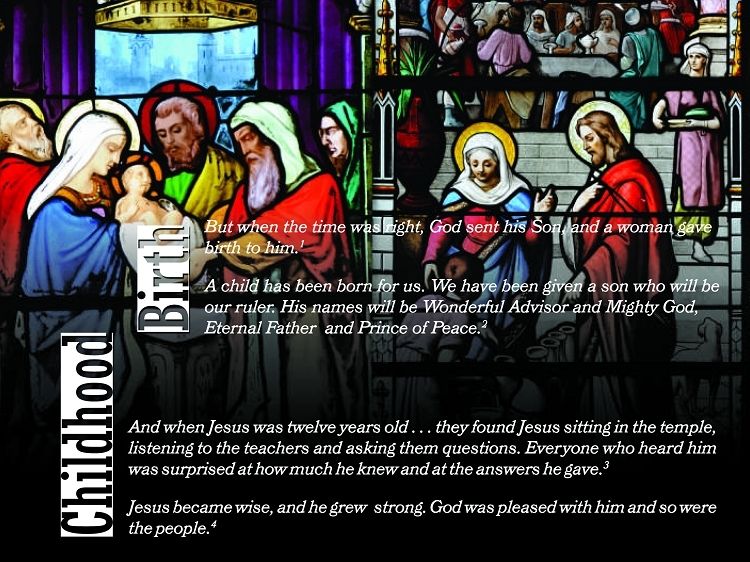 It captures the essence - quick views of Christ's birth, childhood, adulthood, death resurrection, ascension, and return. And it invites connection and reflection - gently asking how our stories intersect with His story.